A few days ago, I had the benefit (excuse the pun!) 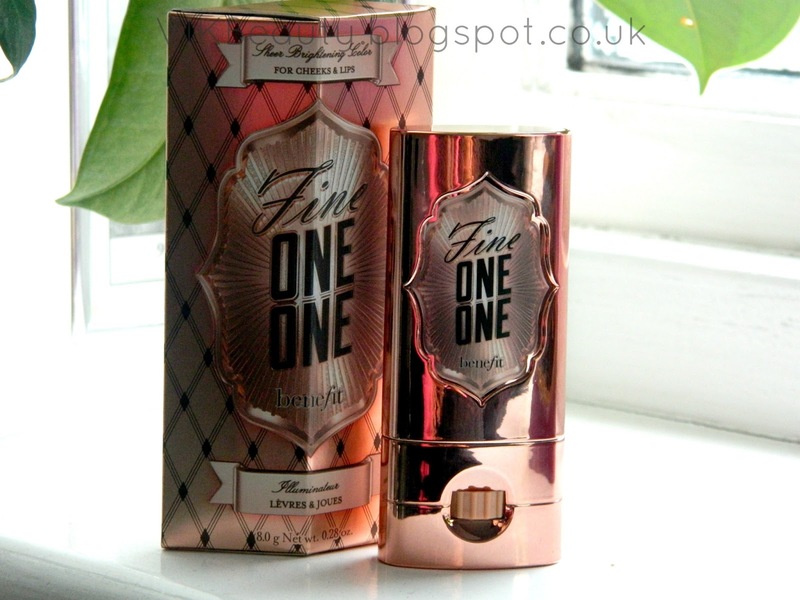 of attending the launch of this lovely product "Fine ONE ONE" from Benefit Cosmetics. We also had the opportunity of meeting Maggie and Annie (stunning ladies!) who are the daughters/nieces of the founders of Benefit Cosmetics (Jean & Jane Ford). 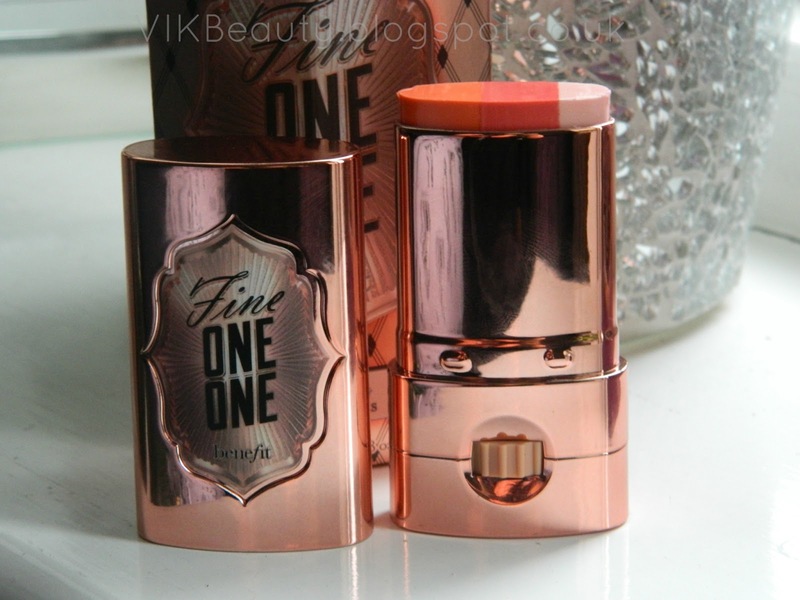 Fine ONE ONE is described by Benefit Cosmetics as; "sheer brightening cheek and lip colour". Yes you read that correctly...it can be used on your cheeks and lips. It is meant to give your look an instant "lift, shape and pop". It is a cream to powder finish. 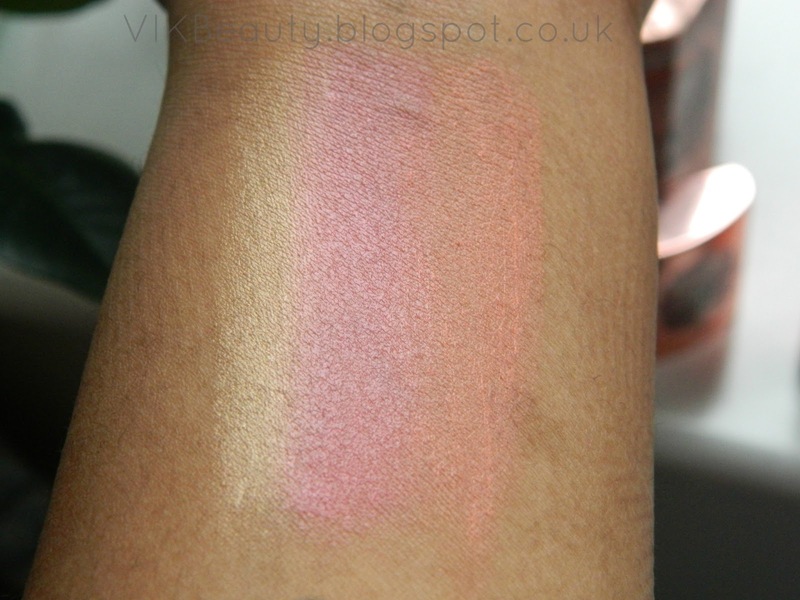 It consists of three shades; soft coral, sheer watermelon and pink champagne. 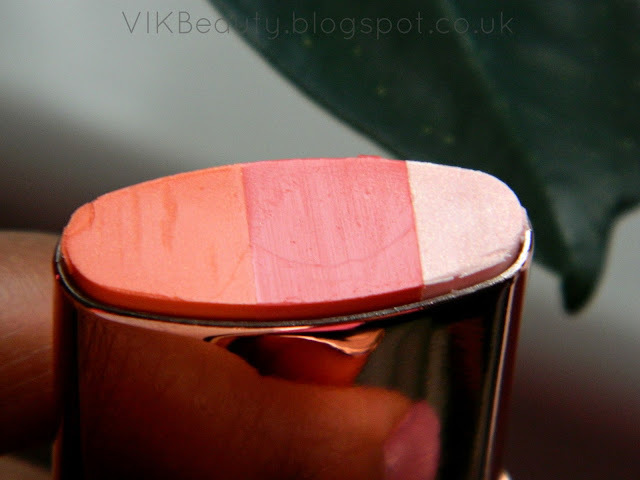 The idea is to simply glide the product (it glides really smoothly) on to your cheeks using the pink champagne as a highlighter. Once applied, using your fingertips, you can blend it into your cheeks or build it up depending on the look you are trying to achieve. I found that the it lasted pretty much all day. The product is extremely easy to use (love the packaging) and it is also a great size. It can be thrown into your handbag for whenever you may need a quick touch up. 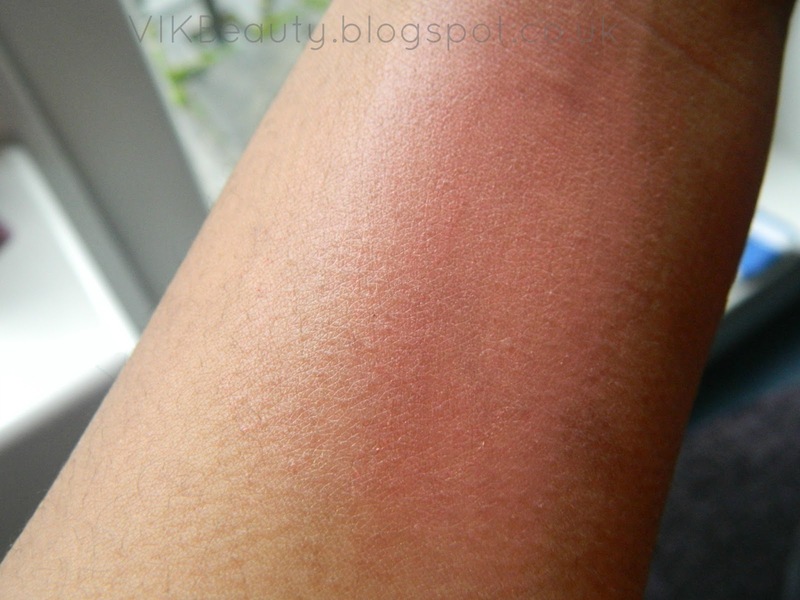 I must admit, when I initially saw the product, I was sceptical and didn't think it would suit dark skintones purely because of it being sheer and the colours being quite bright. However, I'm impressed with how it complimented my skintone. It gave my cheeks a lovely glow. Nonetheless, I still do think though that it may be slightly too sheer for much darker skin tones but definitely worth trying it out first. Fine ONE ONE retails at £23.50 and will be available in stores from the 26th January 2013! You should definitely head over to your local Benefit Cosmetics counter or store if you can and try this product out. I will be creating makeup looks in the next week or two and will feature this produt. So keep your eyes pealed. Will you be heading to the shops to get this? What are your favourite Benefit Cosmetics product? I need to get this ASAP, it looks so great!! Love the name of it! It's so so gorgeous! I am surprised to hear your praises for this product. I have heard nothing but negative things about it. But, of course everyone has their own opinion. I think you gave me more hope for this, as I really do want to try it. It's gorgeous! Especially the peach colour, wow! One One looks great on your skin!